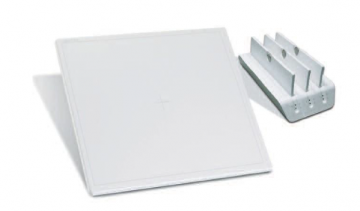 The Leggera DR line of panels is available in various configurations including cassette sized wireless and 17×17 (4143). The panels can be sold as complete new dual detector rooms, u-arms, straight arms, as well as retrofit options. All panel feature Cesium technology, superior image quality and speedy throughput. 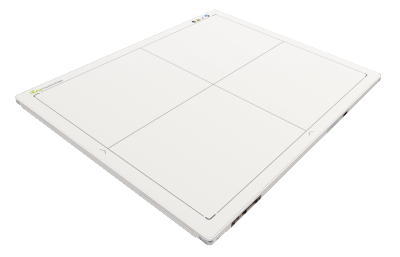 Viztek’s ViZion + line of DR panels offers outstanding image quality in a variety of configurations to fit your needs. The 14×17 wireless, 14×17 tethered, and the 17×17fixed are now available in enhanced Gadolinium II technology. Both panels fit seamlessly into existing x-ray rooms and vastly improve workflow.